It is no secret that our country’s infrastructure is crumbling. Instead of identifying and making infrastructure investments, states are choosing to cut taxes and offer corporate subsidies, which have not created the improvement our roads need. In general, many states are cutting infrastructure spending, which is the opposite solution to fixing the problem. 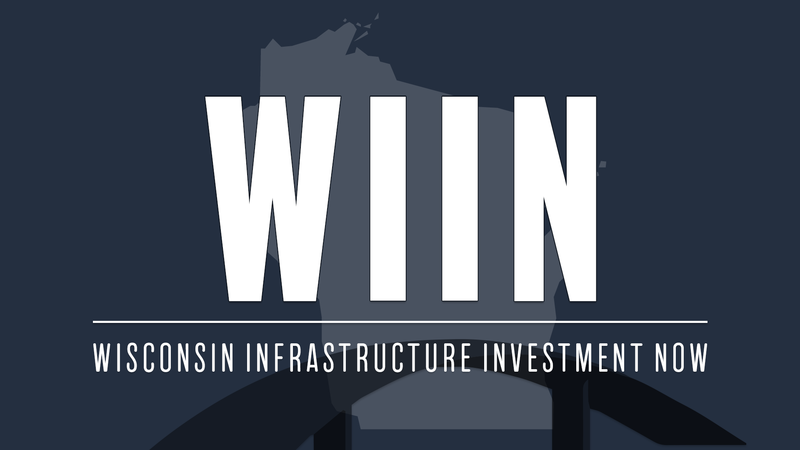 States need to invest in their infrastructure to fix current issues and prevent future problems. If infrastructure issues are not addressed and faced in the coming years, it will only be more difficult to solve this heavy-hanging issue.